RC Helicopter footage from the independence day riots in Warsaw. Really nice footage, and also really interesting to see what parts of Warsaw look like - A lot like Berlin. In a strange twist of fate, Constellation is for sale again - But I'm not selling her! I wish I could buy her back... But, alas, paying rent on land is hard enough! So, the person who bought her, is selling because he doesn't have the time to do the things he wishes he could with Constellation... With that in mind, she's a bargain and needs to be sold ASAP. I hope someone with big dreams buys her... Presently she's up for $17k Australian Dollars, with all the gear that was previously listed. Since new ownership, she has new bottom paint, new dinghy, and some new seacocks. Here is a video I recently made experimenting with a few things in my video editing software - The last scene is my seeing Constellation for the last time. 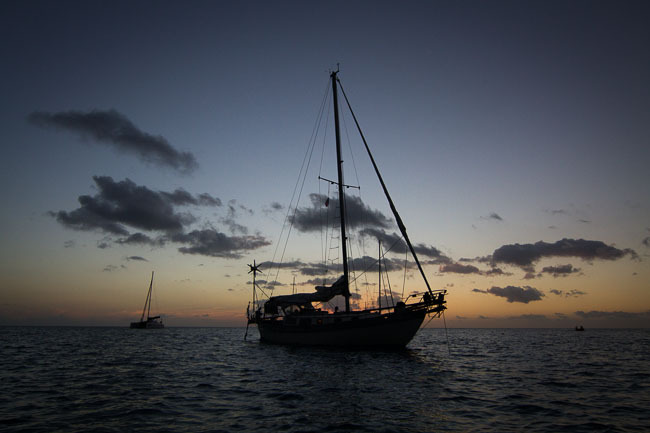 Someone who reads this blog, please buy my old boat back and sail her to... Madagascar. Or somewhere similarly far away. If interested, contact me for details - She is on a mooring in Sydney.